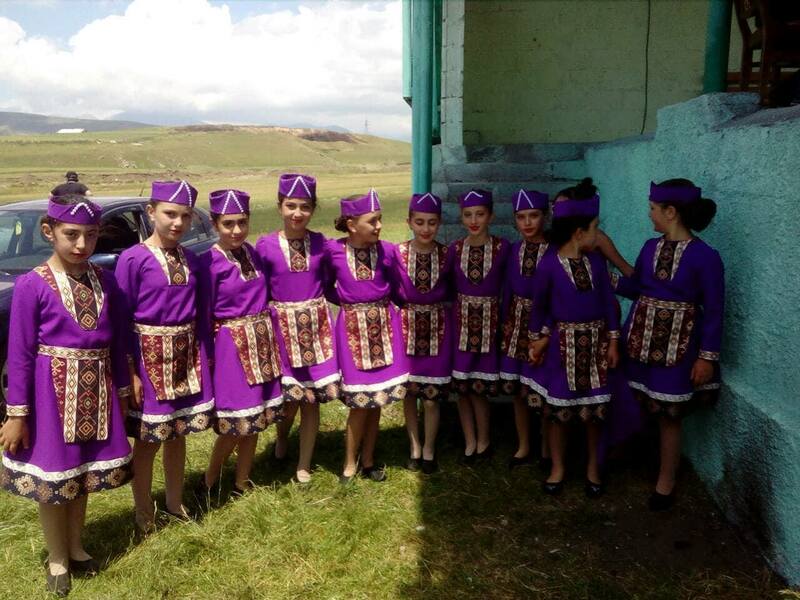 Tsonara Tangamian from Gandza, Javakhk, managed to open her own business of a sewing workshop in her community with the support of the American University of Armenia’s (AUA) Turpanjian Rural Development Program (TRDP). Tangamian first heard about AUA TRDP in 2015. 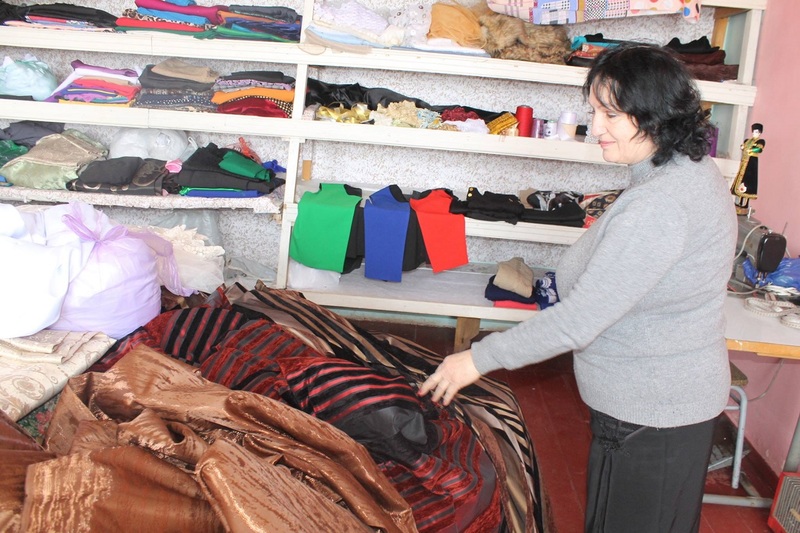 At the time she had already started her small scale business of sewing from home and according to her “couldn’t miss the opportunities provided by the program.” She applied to TRDP with her business idea, successfully passed the training classes offered by the program, presented her business plan, and received AUA TRDP financial assistance to open her business of a sewing workshop in 2016. 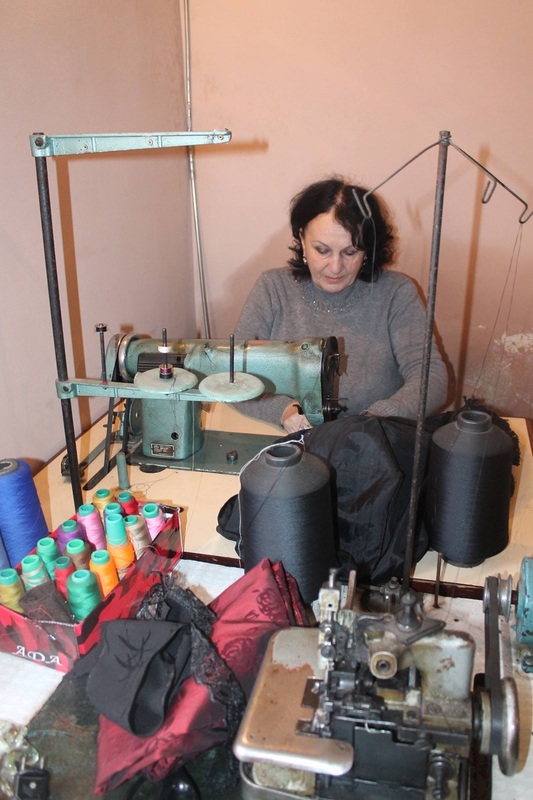 By the assistance received, Tangamian renovated her business premises, bought the necessary equipment and facilities, and started full-fledged operations. 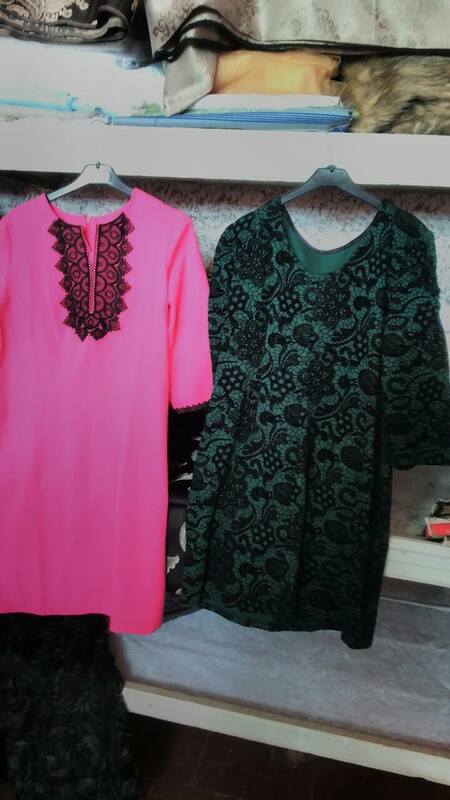 Currently her sewing workshop produces a variety of clothing, curtains, modern clothes, as well as Armenian traditional clothes and costumes. Over the time, Tangamian has gained loyal customers and expanded her market. 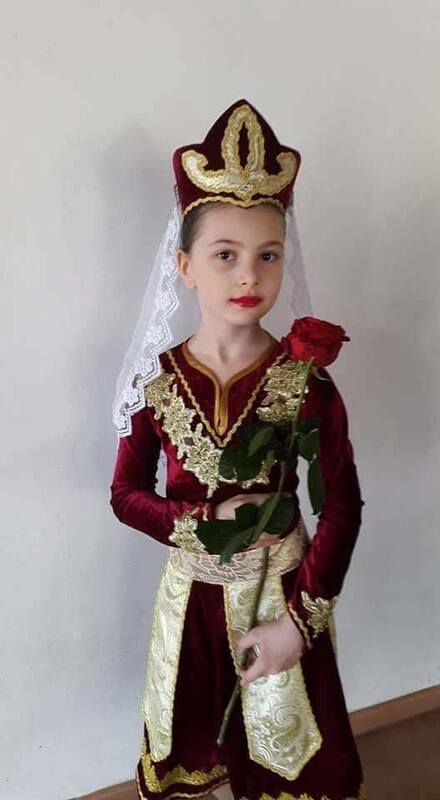 She is a permanent supplier for Ninotsminda and Akhlkalaki markets and she receives orders from other regions of Georgia as well. She also exports her production to Armenia, Russia, and most recently to France. 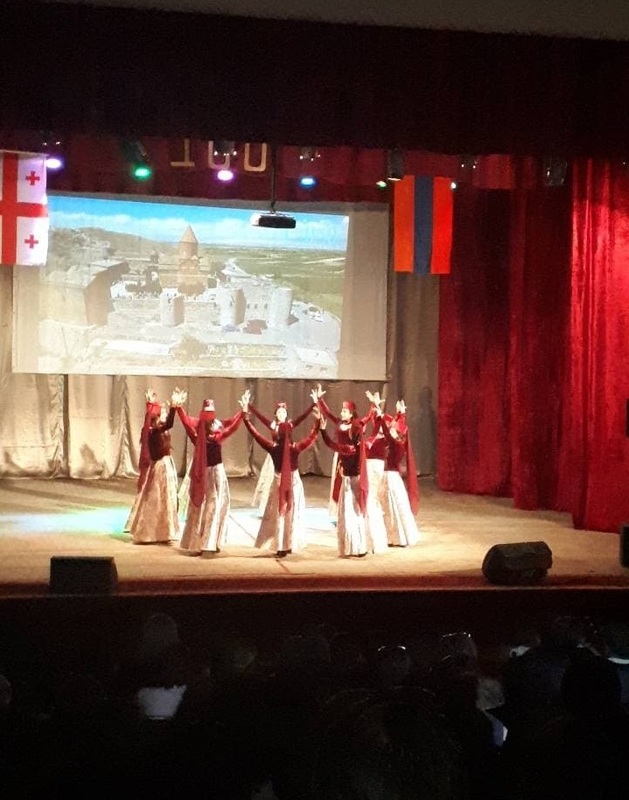 With an agreement with Armenian dance groups based in Russia and France, she continuously provides dancing costumes and Armenian traditional dresses to them. 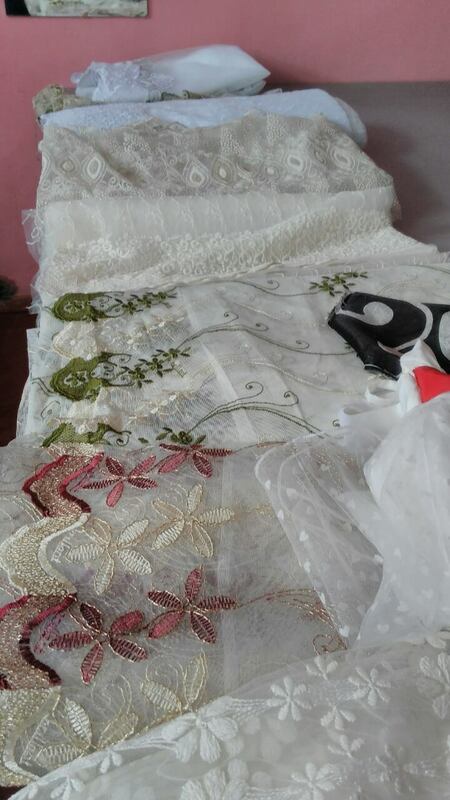 The business of this determined and talented woman offers four jobs to other women in the community, thus contributing to the development of women employment in the village. Being a socially responsible entrepreneur, Tangamian shares the benefits of her business with her community. On June 1 she donated 120 pieces of clothes to the children of the local kindergarten to celebrate Child Rights Protection Day. Tangamian always looks for new markets and niches and currently wants to apply to TRDP again to expand her operations. 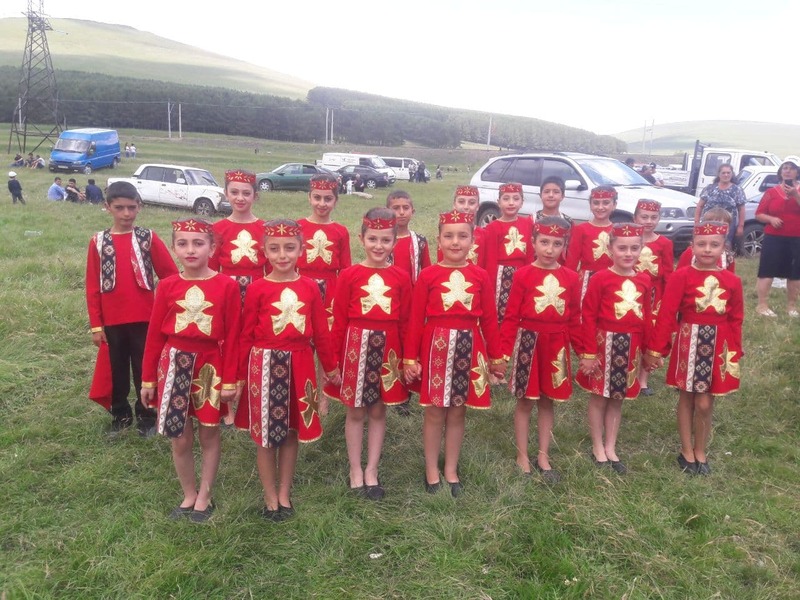 → How Can Digital/Mobile Health Improve Healthcare Delivery and Economy in Armenia?